We have acquired over this period, we have become one of the reliable business organizations in the industry. With the intent to maintain the same tradition, we offer unparalleled quality of products to the clients. 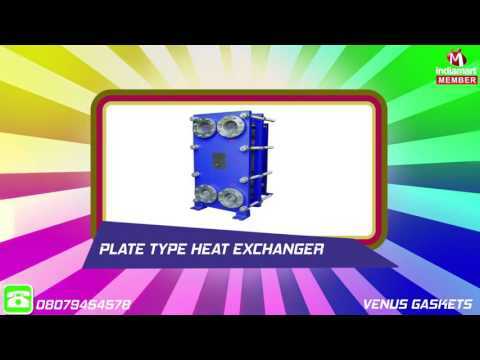 The range includes PHE Gaskets, Plate Heat Exchanger Accessories, Plate Heat Exchanger Spare Parts, Condenser Gasket, Rubber Gasket etc. Which cater to the demands of dairy, fertilizer, chemical and oil industries. The products are extensively demanded in chemical, pharmaceutical and cement industries.